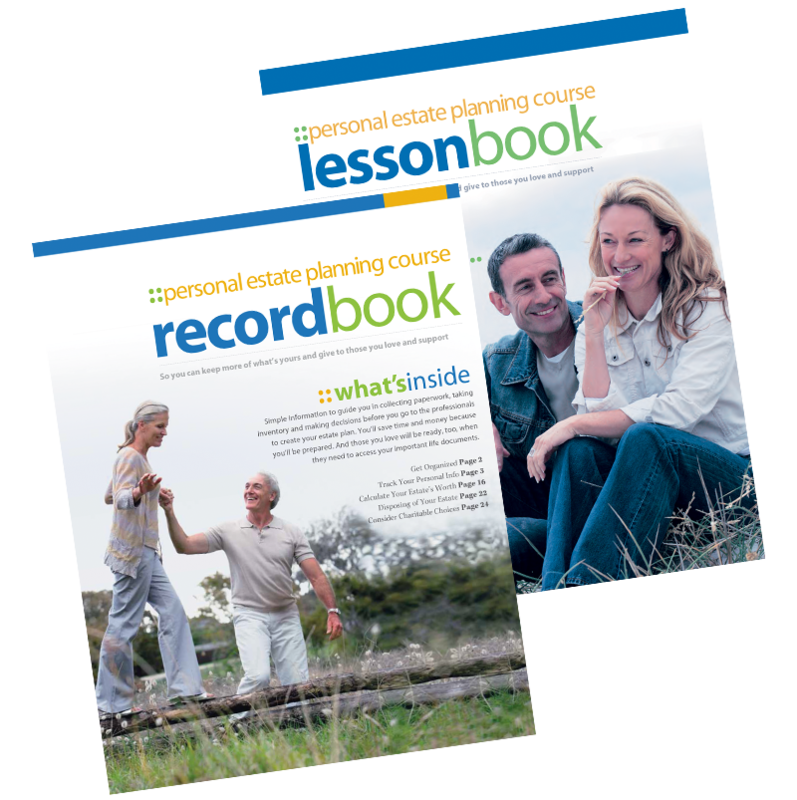 Download the lesson book (PDF), which will walk you through essential lessons on creating an effective estate plan. After completing the lesson book, you will be ready to take inventory of your assets. Download the record book (PDF) to begin. Note: To record your information digitally on the form, you must have Adobe Reader. Download it for FREE here. If you are using Firefox (browser), you must save the PDF prior to making edits. Perhaps the whole thing seems too time-consuming, difficult or even mysterious. To overcome these obstacles, review this helpful guide that gives clear answers to the questions you may have. Fill out and review these estate planning starters to save time and lead you to the options that meet the needs of your beneficiaries, protect your estate and keep potential estate taxes as low as possible.